Simon Henley and Adam Brunton from M-Solv attended the LOPEC 2018 Exhibition on March 14-15th 2018. Along with showing M-Solv’s capabilities in printed electronics, they also helped introduce the EU funded INSPIRED project (http://www.nano-inspired.eu/) along with other partners who were present. 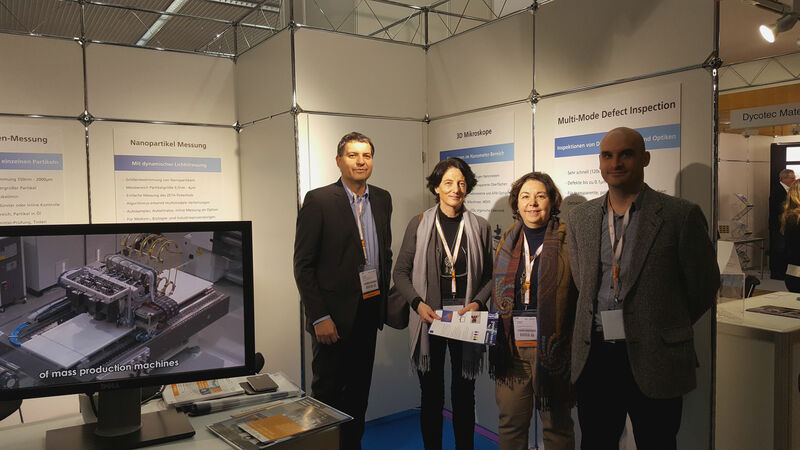 LOPEC is an ideal venue to advertise the advanced printing technologies and materials produced by the INSPIRED project.